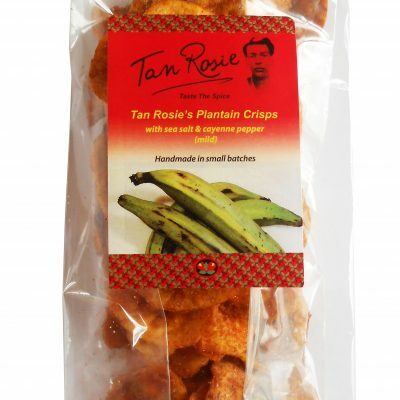 Tasty, fresh plantain crisps, yummy. Freshly handmade green plantain crisps, they’re delicious! Ingredients: Plantain, Sunflower Oil, Sea Salt, Black Pepper.